also two years later a packrafter’s nightmare is still carrying a PFD on long trips. Because traditional foam PFDs are very bulky they’re not nice to carry, and sitting in a packraft with them isn’t the most comfortable thing either. Enter the Anfibio Buoy Boy, an inflatable vest that gives you buoyancy when you’re packrafting on lakes and rivers, and while you’re hiking it packs to the sizes of a 1 l bottle and weighs a mere 350 g! 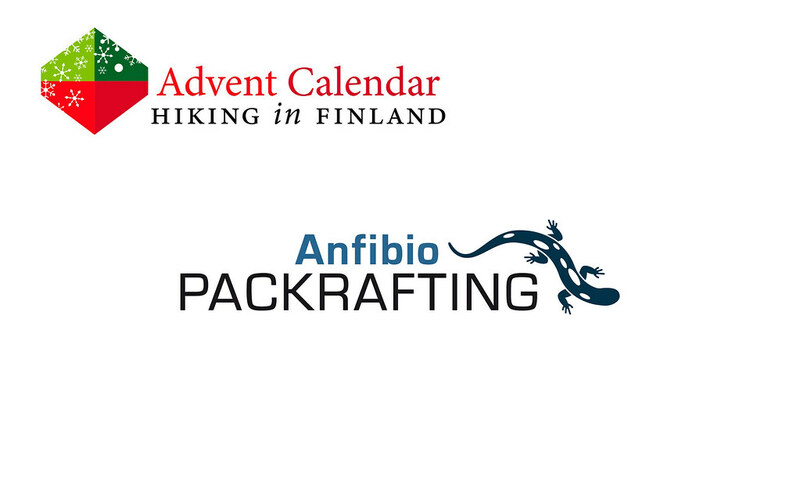 Developed by the passionate packrafters of the Anfibio Packrafting Store (Short Detour regarding the new name: Anfibio is who they are, Packrafting is what they do and the Store is part of it all - hence Anfibio Packrafting Store, your #1 Stop for all tings packrafting!) the Buoy Boy is a great way to add safety to your white water and lake adventures off the beaten track, with all the smart details a packrafter wants! Disclaimer: Read The Tips & Rules. The prize is sponsored by Anfibio Packrafing and sent directly from them - it will only be shipped within Europe, though (possible import duty fees still need to be paid by the winner). 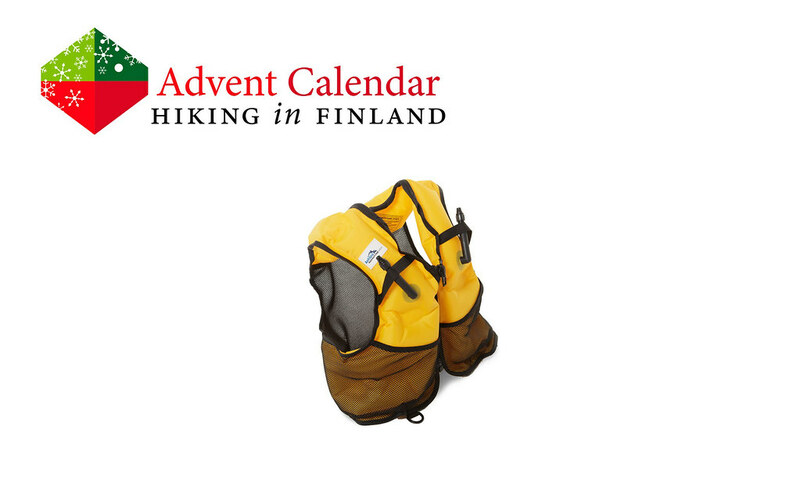 The winner can pick the size and colour of the vest - depending on availability =) This Advent Calendar Door has been supported financially and with gear from Anfibio Packrafting. Curious how I like the Anfibio Buoy Boy Vest? Watch my Anfibio Buoy Boy Vest video!